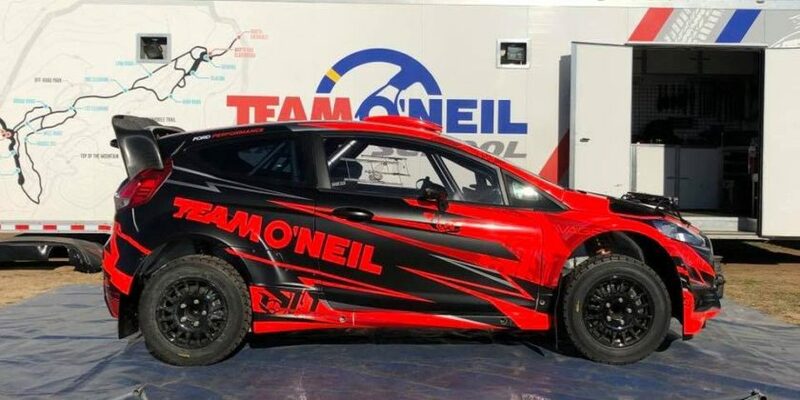 One of the biggest events of the NASA Rally Sport National Championship kicks off today with a massive entry list. 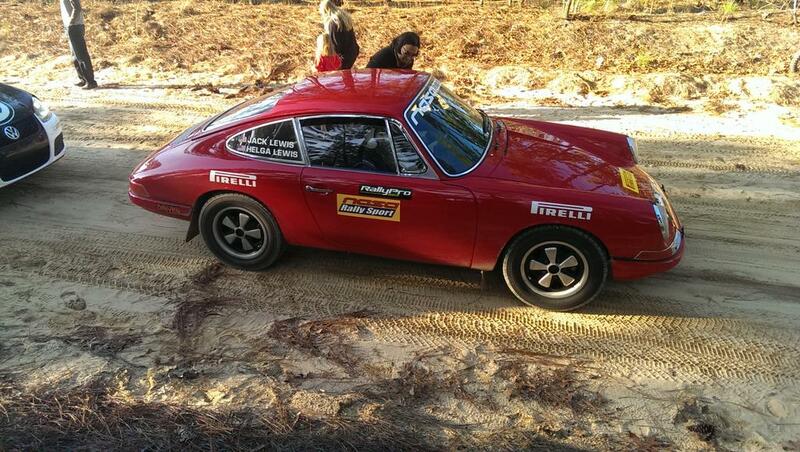 46 cars and 47 “Rally Moto” (Dakar style motorcycle entries) are set to take on the back roads outside of Cheraw, South Carolina. 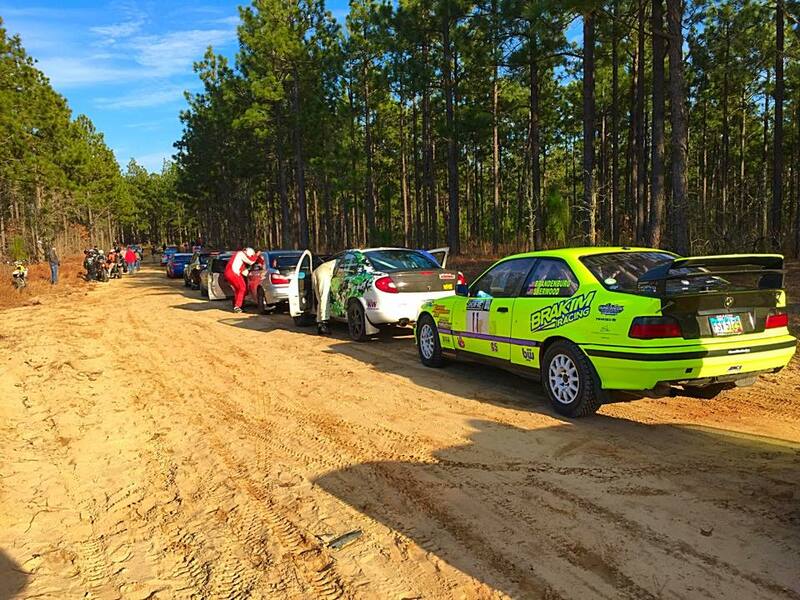 The one-day event features 70 miles of sandy soil flinging fun. Although the southeast part of the country was hit with a deep freeze earlier this week, today the area starts out just above freezing and will warm to a much more comfortable high of 60 degrees. Here at Open Paddock there are a couple of competitors we are going to keep an eye on for this event. In 2wd our good friend Chris Greenhouse has restored his munched SRT Neon. 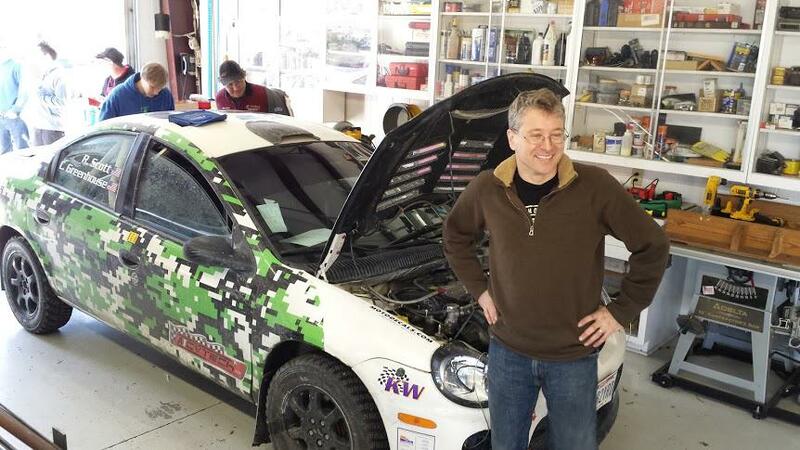 Chris had crashed significantly in Canada late last year, and the car was out of commission for a while. We’ll also be watching BRAKIM Racing’s Matt Brandenburg & Elliot Sherwood. They’ve been putting a lot of work into their BMW M3 in the off season including fitting it with a sequential gearbox. Speaking of BMWs, there are 5 BMWs on the entry list! This is one thing that makes NRS so unique is the breadth of vehicles entered. Sure there are your typical Subarus and Mitsubishi’s, but the entry list also includes an Audi S2 Quattro, a Toyota Celica AllTrac, a Datsun 280z, a Porsche 911, and a rally prepped Toyota MR2! Check out the full entry list here. This is rallying, for the love of cars! As you may recall from our podcast from a couple of month’s back, NASA Rally Sport focuses on the grassroots ralliest, with a big focus on affordability. There are a lot of innovations the directors of NRS have come up with to make managing rallies simple and cost effective. If you haven’t heard it yet, check out our interviews with Kris Marciniak and Anders Green here. Trust us, it’s worth a listen. 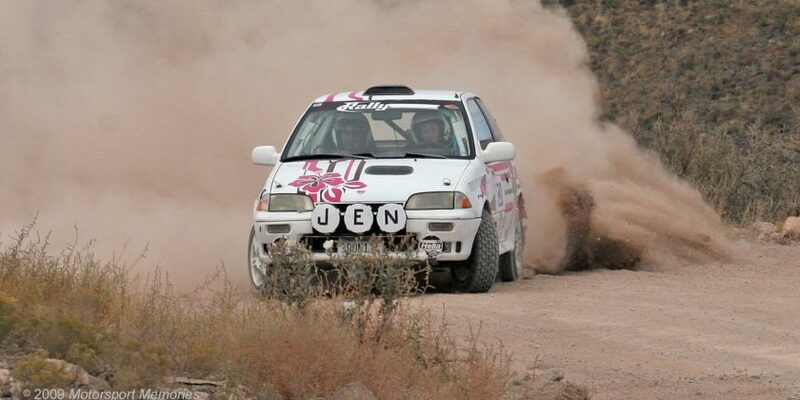 You can follow all the action via NASA Rally Sport’s web site and social media. Cheaper with better insurance. Is it any wonder that they’re on the rise? With the SCCA coming back with RallySprint, I think we may see a surge in grassroots rally in the coming years.